Convenient public parking options for tenants, visitors and businesses purchasing daily parking, event parking and monthly parking. 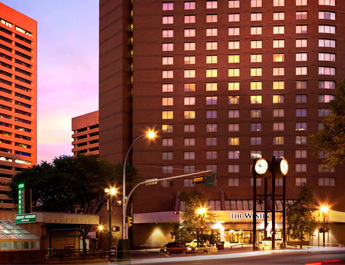 The Westin Edmonton is located in downtown city centre, and connected to the Shaw Conference Centre. The hotel is an easy walk from ICE District shopping, dining, arts, sports, and entertainment.